It starts with an idea in my mind. I paint the picture in my head, then I do whatever it takes to make the inspiration that I created happen. 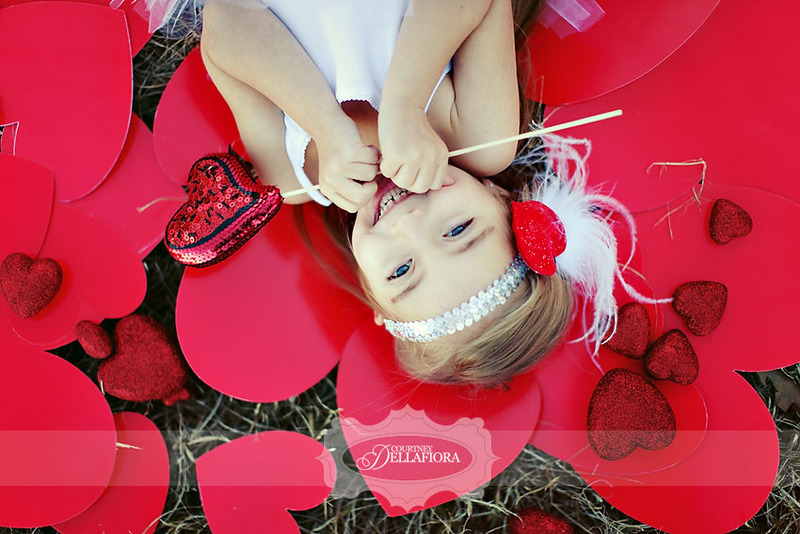 A week ago I painted a Valentine’s Day image in my head with one of my favorite little girls, Blakeleigh. If you’ve been a long time follower, then you already know that I have been photographing this beautiful little girl (who is my cousin’s daughter) since she was 3 months old. She is almost 5 now and still just as cute and full of personality as ever. 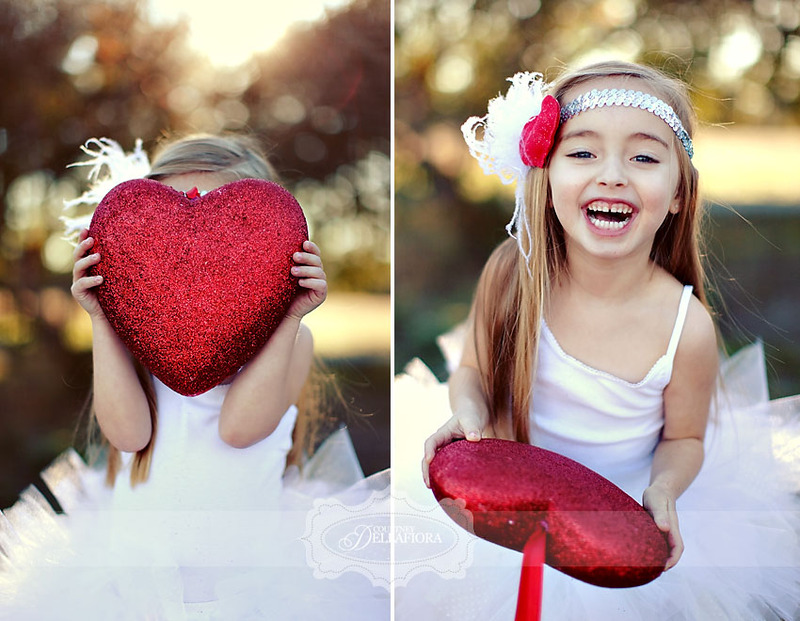 We did the shoot yesterday just in time for the big HEART day so we could give you a little LOVE!! 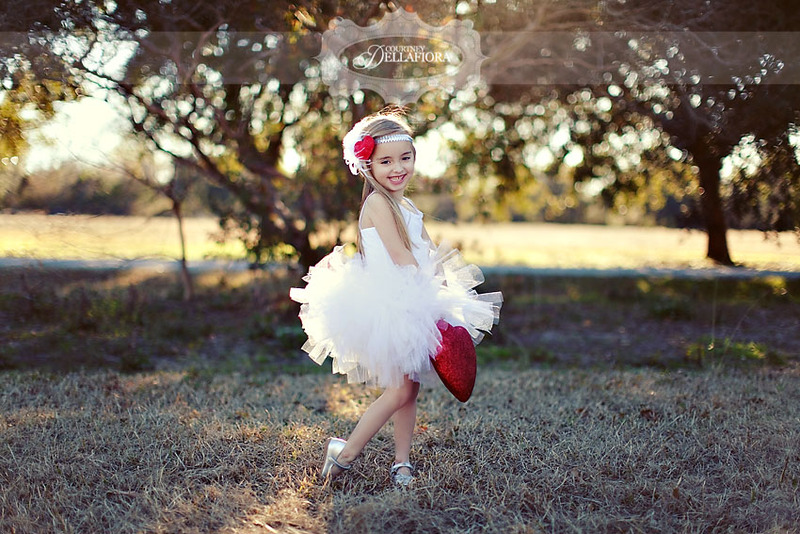 Consider this photo shoot my Valentine’s Day card to you. I hope it makes you smile and warms your heart!! HAPPY VALENTINE’S DAY! Lots of XOXOXOOXOXOXOXOXOXOXO!! !